Google may be releasing their next flagship device to be a successor to their Google Pixel device, the Google Pixel 2. 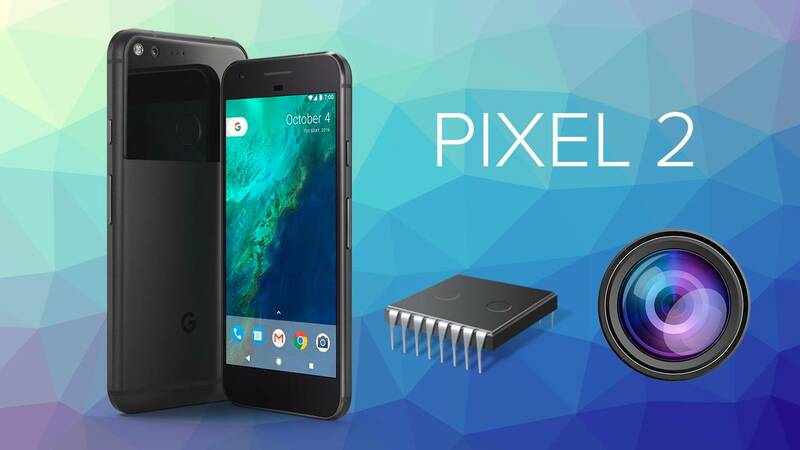 Google Pixel 2 is rumoured to be discharged this October and fans of its predecessor will be able to get the Google Pixel 2 instantly once it is made accessible to the market of endless smartphones. Despite the unconfirmed release dates, an executive at Google has assured the public that the Google Pixel 2 will indeed make its release this year. In addition to the Google Pixel 2, the executive also claimed that Google will release the Google Pixel 2 XL as well. The first release of Google’s first ever smartphone device, the Google Pixel, was released to the public last year in October. Therefore, there is a high probability and chance of Google sticking to the same release pattern they had for their Google Pixel. The success of the smartphone device could have been a major reason why Google might want to stick to the same formula for their second generation phone as well. Although as of yet, it may be hard to imagine what the Google Pixel 2 and Google Pixel 2 XL may look like in their design, some rumours suggest that the devices may accompany the most recent Qualcomm Snapdragon 835 chipset and will most likely offer the best specifications when contrasted with different smartphones discharged already in the current year, like Samsung’s Galaxy S8 and Galaxy S8+. Therefore, for fans and users of the Google Pixel, in just a few months, we might be seeing another Google phone hit the markets.